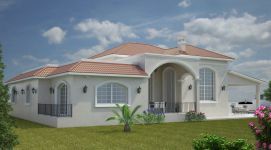 This is a spacious three bedroom villa available for sale. 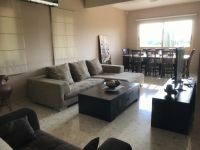 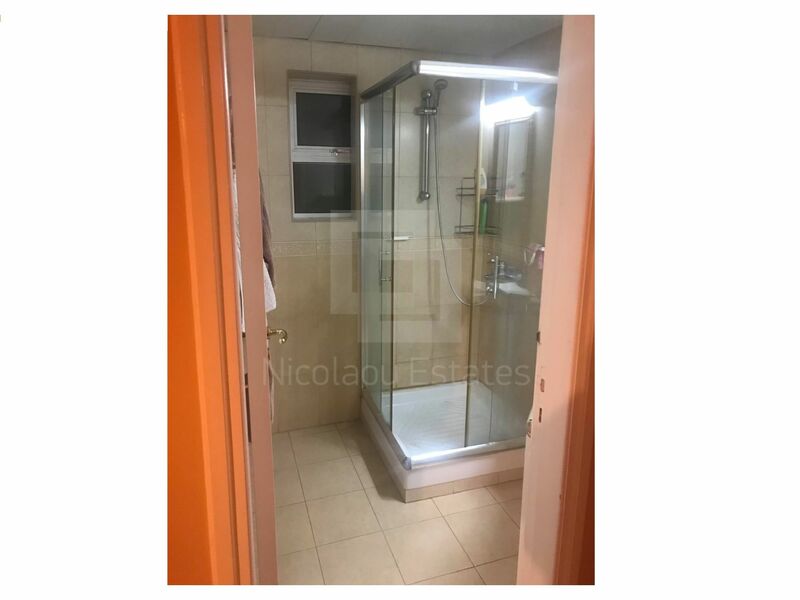 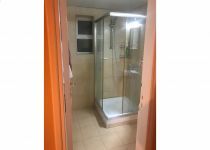 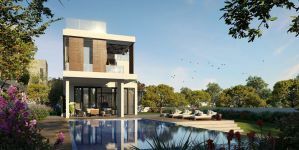 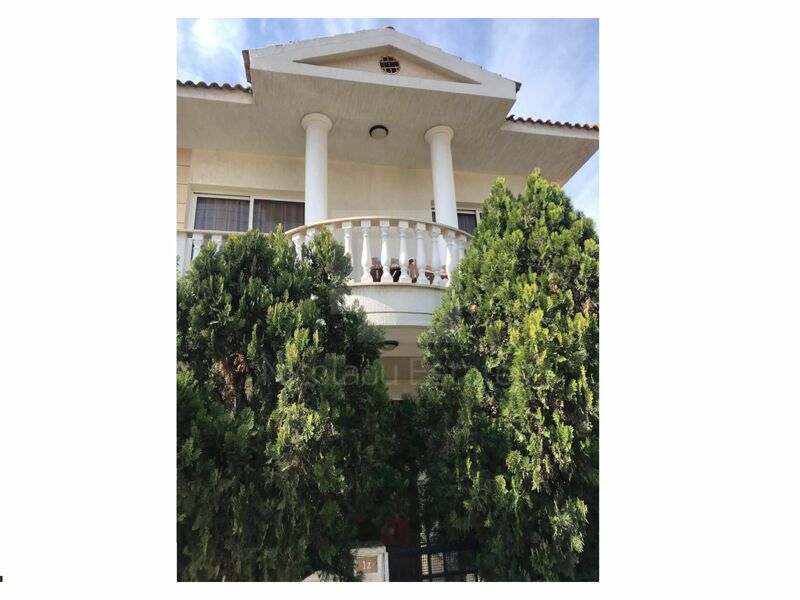 The property is located in a quiet neighborhood within a walking distance to the beautiful beaches of Columbia beach, Dasoudi beach and Crown Plaza. 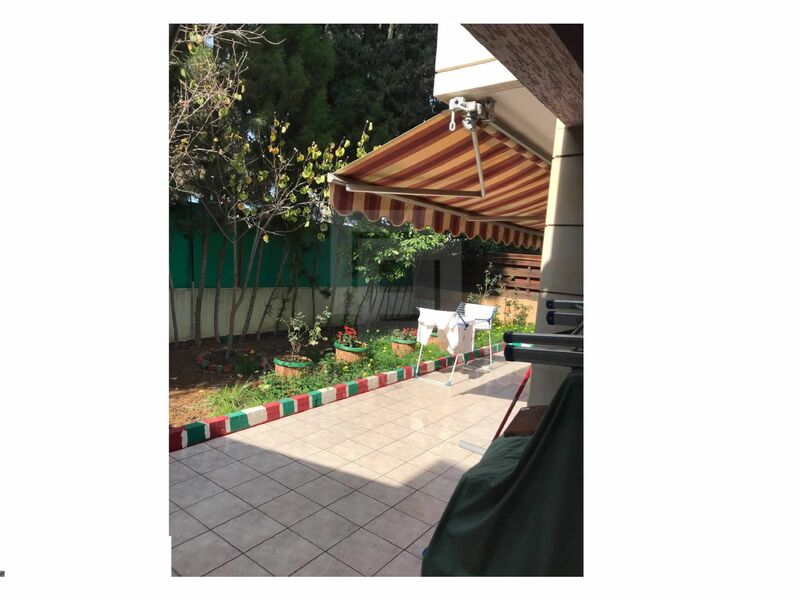 Surrounded by large green parks and children playgrounds and all the infrastructure needed, such as: shops (from small Kiosks to big supermarkets like Alfa-mega And Debenhams), Bars and Clubs, business center (Oval), etc. 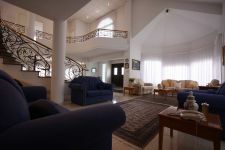 The house consists of a spacious living room, dinning area, a separate kitchen, three bedrooms and two bathrooms. 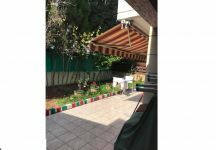 Outside it has a covered parking space, a veranda with barbecue area and a garden with trees planted. 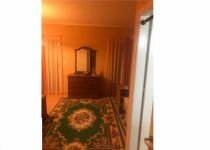 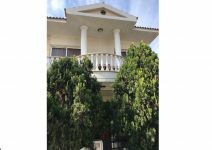 This villa is as great for personal use and for investment, because of the high demand in summer period for short term rents in this area. 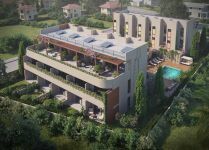 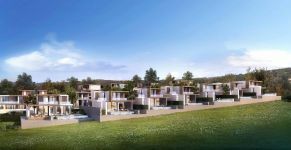 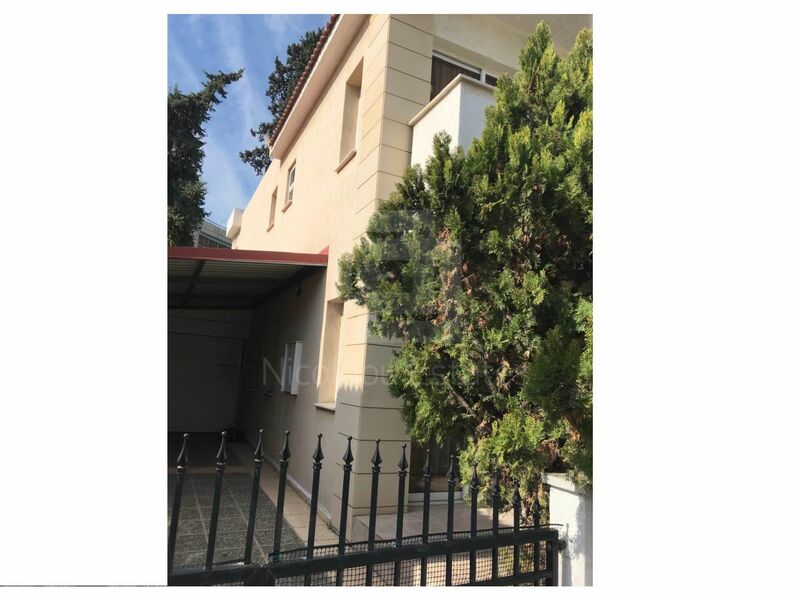 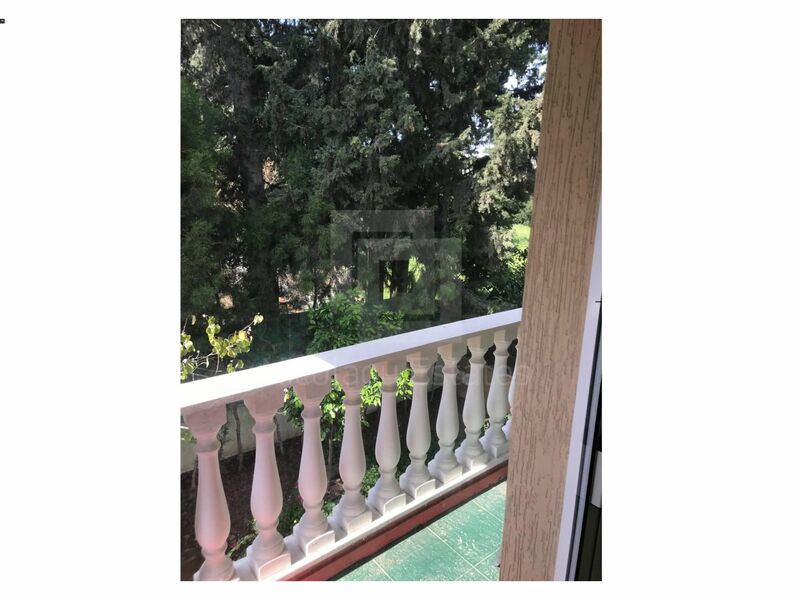 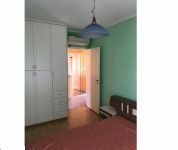 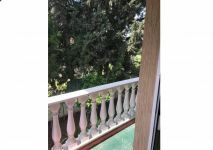 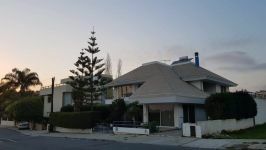 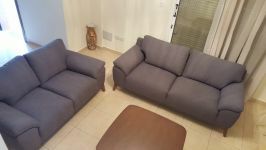 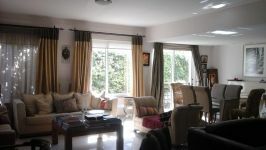 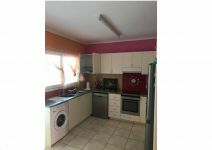 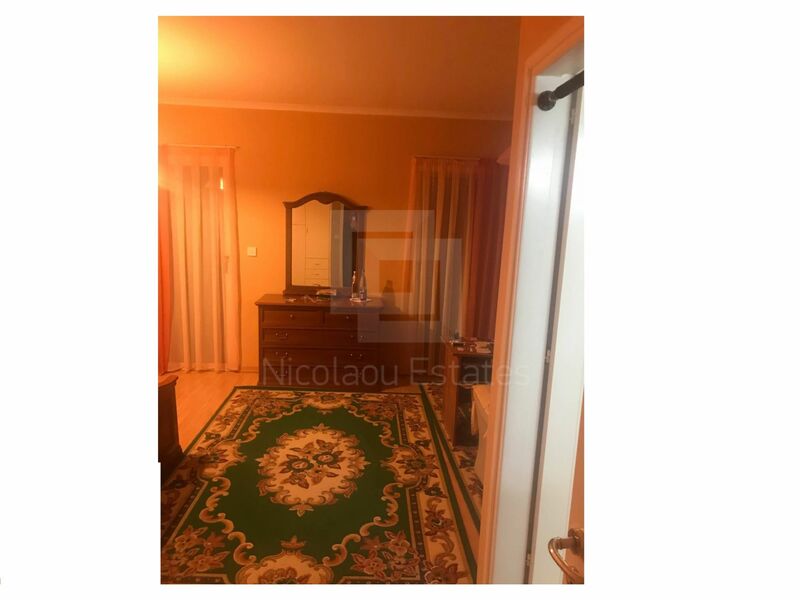 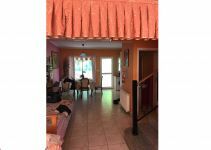 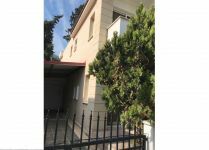 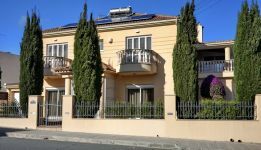 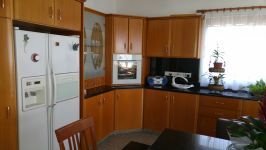 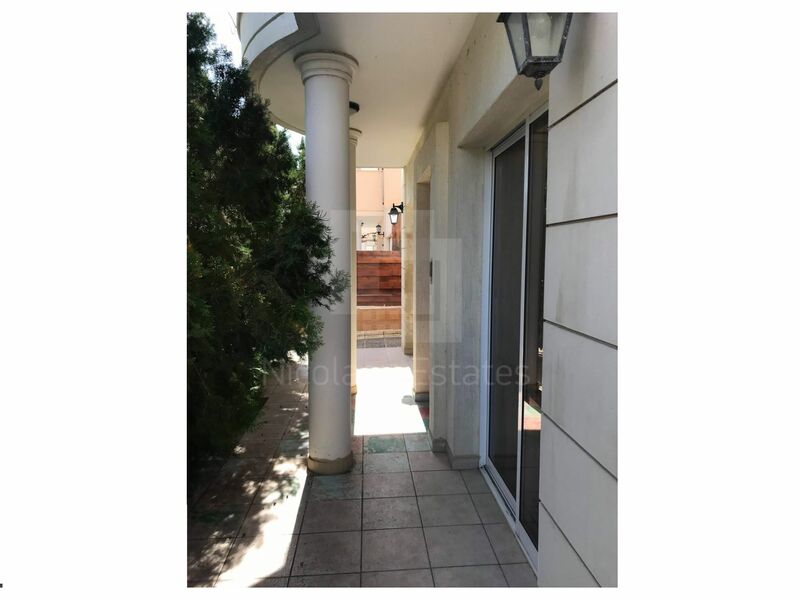 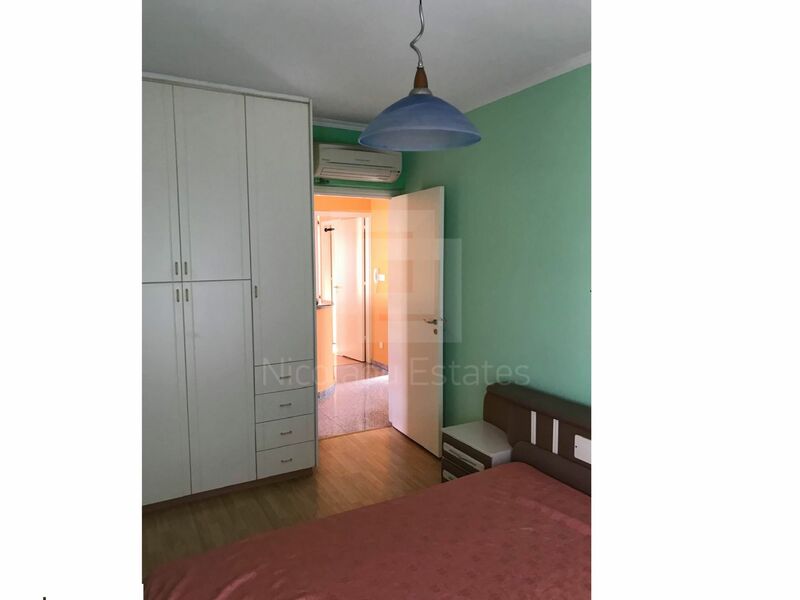 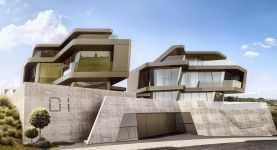 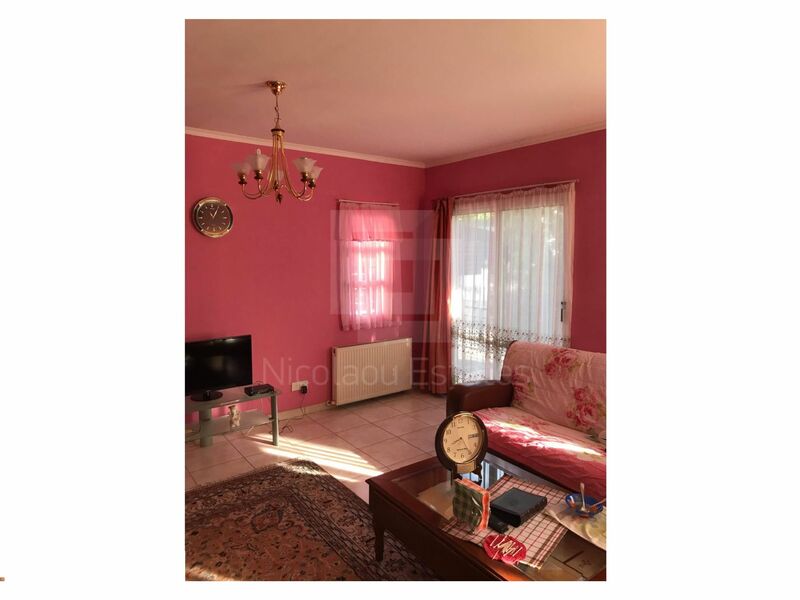 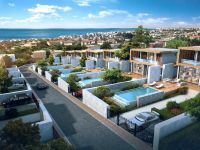 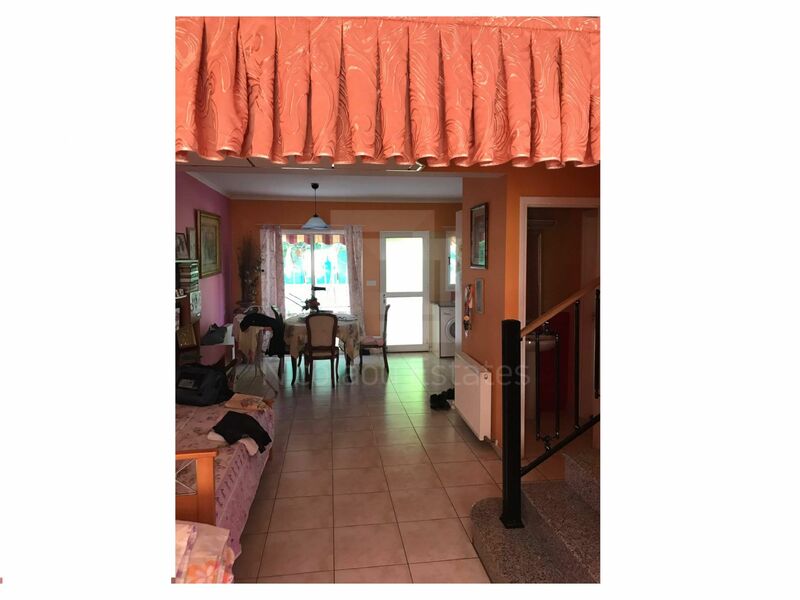 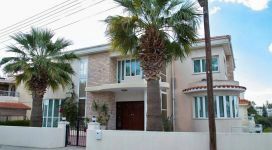 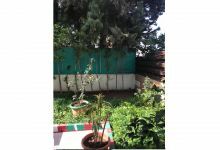 This 3-bedroom detached house in Potamos Germasogias, Limassol is being offered for sale at EUR 720.000. 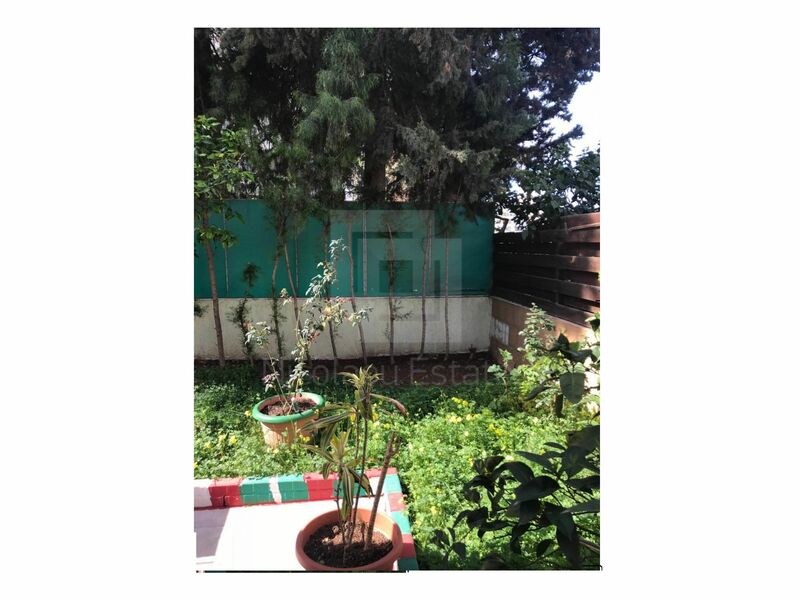 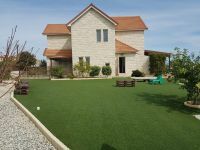 Villa two minutes walk to Dasoudi beach - huge garden ! 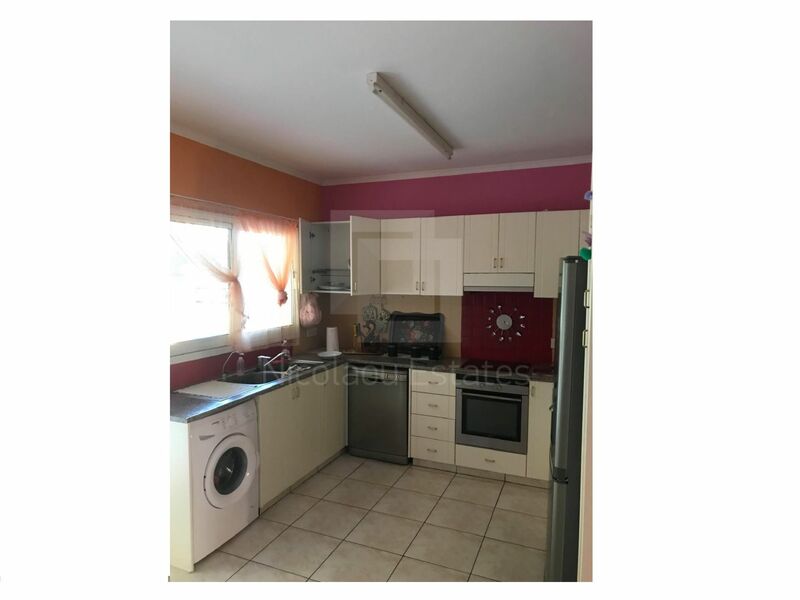 A property that should not be missed!